Build your client portal using the same library of components as reports and dashboards. You decide how many sections the portal has and what shows in each section. Live, dynamic data sets let you tell your investment story every day, every time your client logs in. Every day, the number of devices, platforms, and browsers that need to work with your client portal grows. 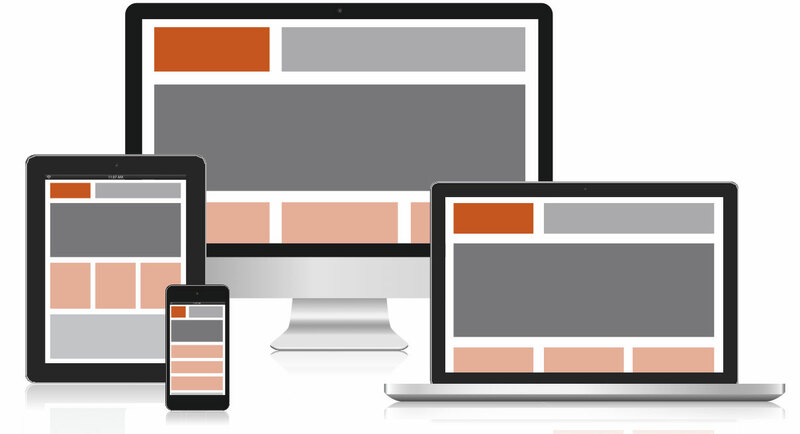 Responsive web design represents a fundamental shift in how websites will be built for years to come. Our client portal has been created using modern responsive design techniques and will find the best way to present itself on your client's device, be it phone, tablet, desktop or a future form factor. White-labeled with your logo and graphics. A client portal is more than informational. It is a unique opportunity to remind your client who you are and what your firm does, every time they log in. Customize your portal with your logo, colors and login graphic. Document vault for secure storage. Upload important client documents, or print FinFolio client reports directly to the vault. Decide who can see each document--clients, advisors or other stakeholders. Print any report directly to the document vault from FinFolio, avoiding intermediate steps and uploads.